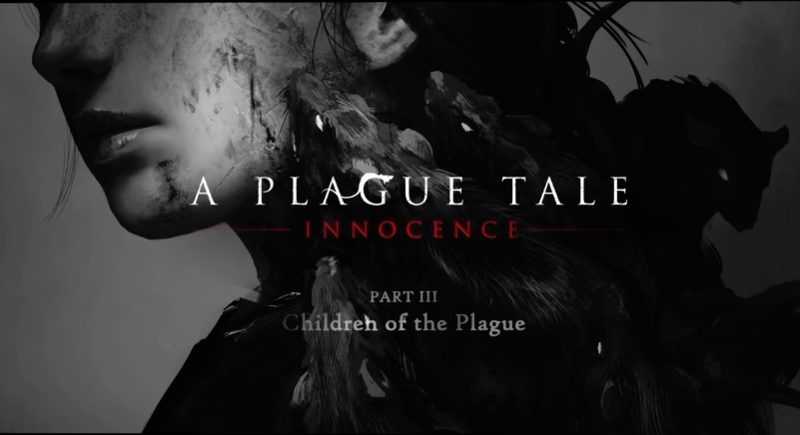 A Plague Tale: Innocence's primary antagonists are the rats and the Inquisition, both seeking to destroy the other but all against the player. The third episode in the web series highlights the technical achievements made by the developers to create such as tale full of deadly enemies. The developers also touch on the game's technical feats such as the design of the rats and how they move in reaction to light and the environment. A Plague Tale: Innocence stars 2 siblings, Amicia and her younger brother attempting to survive during the Hundred Years' War when Europe has been consumed by plague-carrying rats who've gone savage and kill anything in their path.